To explain the recent price slumps experienced by leading cryptocurrency Bitcoin (BTC), popular financial stock trading program CNBC’s Fast Money called upon Spencer Bogart – a partner of one of the most prominent venture capital firms in the blockchain and crypto sector, Blockchain Capital LLC. Speaking to the Fast Money panel late on Monday afternoon (UTC-4) from Blockchain Capital’s San Francisco headquarters, Bogart, despite admitting to being “super bullish on crypto right now,” warned that the price of Bitcoin – and therefore, cryptocurrencies in general – may again buckle under relentless selling pressure in the upcoming weeks. Justifying why the partner of the pioneer crypto and blockchain-focused venture capital firm was of this short-term bearish sentiment, Bogart alluded to a ‘fund redemption cycle’. Now that we find ourselves in the summer of 2018, a lot of these crypto hedge funds “are hitting the end of their one-year lockup,” Bogart added. And so, operating at roughly fifty percent losses (or worse), many limited partners (LPs) of these funds are likely starting to say “hey, I want to redeem out of that fund,” Bogart postulated. If this is indeed a common directive from LPs of these 12-month-old crypto funds, the flow-on effect for Bitcoin is a reduced price due to “forced selling [their] on behalf,” Bogart told Fast Money on Monday. 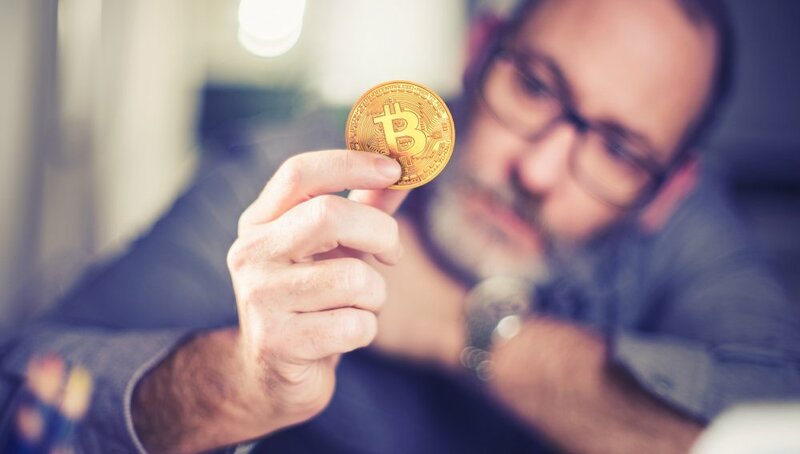 Whilst the Blockchain Capital partner believes that numerous coins “are still very overvalued,” he struggled to say the same for Bitcoin; calling BTC “very attractive at these levels.” As to why he remains bullish on Bitcoin, Bogart pointed out multiple factors BTC currently has in its favour, relative to other cryptocurrencies. Such winning features he identified pertained to mindshare (i.e., strongest level of public awareness), distribution (i.e., almost every major country has a “fiat onramp”), regulatory clarity (i.e., Bitcoin and Ethereum are the only two to have been commented on by the SEC in relation to securities classification), and real-world use case (i.e., Bitcoin is already being used “to move value around the world and to store it”). Crypto investors should instead mimic Blockchain Capital’s current strategy of averaging into the market, Bogart suggested to Fast Money.